The AMCHA Initiative is a non-profit organization dedicated to investigating, documenting, educating about, and combating antisemitism at institutions of higher education in America. While diminishing antisemitic behavior is our central focus, what drives us is the desire to protect Jewish students from both direct and indirect assault and fear while attending colleges and universities. AMCHA Initiative’s research arm carries out systematic, in-depth research and analysis of antisemitic activity and has developed a comprehensive method for defining, documenting, and analyzing manifestations of antisemitic behavior on campus, as well as the institutional structures that legitimize it and allow it to flourish. 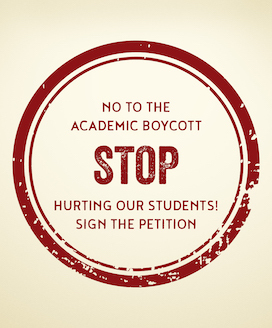 AMCHA uses the results of its research and analysis to inform university administrators and the public about the antisemitic incidents, the individuals and groups that are perpetrating them, and to pressure university leaders to act. AMCHA also mobilizes community activists and has developed a model of response that can be used to impact campuses across the country. AMCHA is the Hebrew word meaning “your people” and also connotes “grassroots,” “the masses,” and “ordinary people.” AMCHA Initiative strives to bring together people from all over North America so that they might speak in one voice in order to express their concern for the safety and well-being of Jewish college and university students. You may see more about AMCHA Initiative in our one-pager as well as recent achievements here. 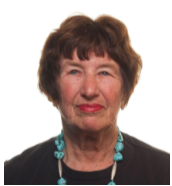 Leila Beckwith is Professor Emeritus at UCLA and the co-founder of AMCHA Initiative. After receiving her Ph.D. from the University of Chicago, Beckwith went on to teach and do research for more than 30 years at the Neuropsychiatric Institute and the Department of Pediatrics at UCLA. She has published more than 80 research publications in scientific, peer-reviewed journals. Beckwith’s professional life has been devoted to the sacred mission of the university: to obey the laws of evidence and logic; to pursue the truth with integrity; to communicate it honestly to students. She is a board member of the California Association of Scholars and Scholars for Peace in the Middle East. In 2013 she was honored with a Hero of Conscience Award from the American Freedom Alliance. Beckwith was an invited scholar at a workshop, "Contemporary Antisemitism in Higher Education", at the U.S. Holocaust Memorial Museum's Center for Advanced Holocaust Studies in 2010. A renowned scientist and researcher, she has been an editorial board member of notable scientific journals such as Child Development, Infant Behavior and Development, and the Infant Mental Health Journal, as well as an ad hoc reviewer for research papers submitted to Developmental Psychology, and grants submitted to the National Science Foundation and the National Foundation for the March of Dimes. Beckwith served as an appointed member of research review committees for the National Institute of Mental Health, the National Institute of Drug Abuse and the National Institute of Child Health and Development. She was also a prevention research advisory committee member for the National Institute of Mental Health and a principal investigator for research grants from the National Institute of Mental Health, the National Institute of Child Health and Development, and the Center for Disease Control. Articles and opinion pieces by Beckwith addressing campus antisemitism have been published in the Los Angeles Daily News, The Press Enterprise, The Daily Bruin, and the Jewish Journal, among others. 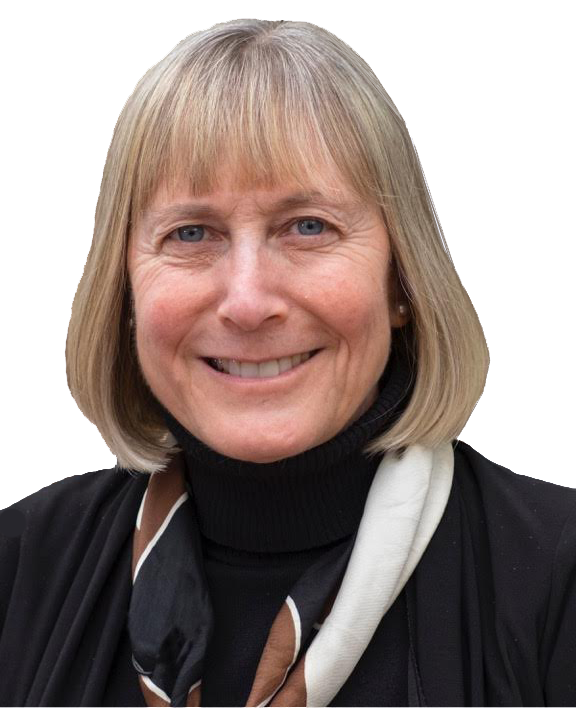 Tammi Rossman-Benjamin is cofounder and director of AMCHA Initiative, and was a faculty member in Hebrew and Jewish Studies at the University of California from 1996 - 2016. Rossman-Benjamin has written articles and reports about academic anti-Zionism and antisemitism and lectured widely on the growing threat to the safety of Jewish students on college campuses. She has presented her research in scholarly talks and academic conferences at several universities, including Indiana University, the Hebrew University of Jerusalem, Harvard University and McGill University. Rossman-Benjamin’s research has been featured in several volumes on antisemitism. In July 2010, she co-organized a two-week scholarly workshop entitled “Contemporary Antisemitism in Higher Education” at the U.S. Holocaust Memorial Museum in Washington, D.C. 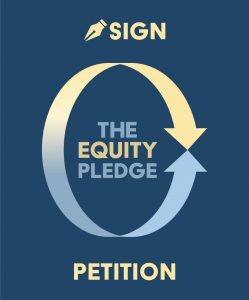 In 2016, she led a coalition of nearly 50 Jewish and education advocacy groups that successfully lobbied the University of California (UC), the nation’s largest and most prestigious public university, to condemn “antisemitism and antisemitic forms of anti-Zionism.” UC is the first U.S. university to adopt this landmark intolerance policy to protect Jewish students. Rossman-Benjamin was awarded the Cohon Foundation award for Benefiting the Jewish People in 2017, honored as one of the Top 100 People Influencing Jewish Life in 2014 by the Algemeiner, named one of 2013’s Bright Pro-Israel Lights on U.S. Campuses by the Jewish Press, received the 2012 Tikkun Olam Award from the Haiti Jewish Refugee Legacy and was nominated for Jewish Hero of the Year by the Jewish Federation of North America in 2011. Articles and opinion pieces from Rossman-Benjamin have been published in Newsweek, The Hill, New York Daily News, Los Angeles Daily News, San Jose Mercury News, Sacramento Bee, Contra Costa Times, Jewish Journal of Los Angeles, and dozens of others.